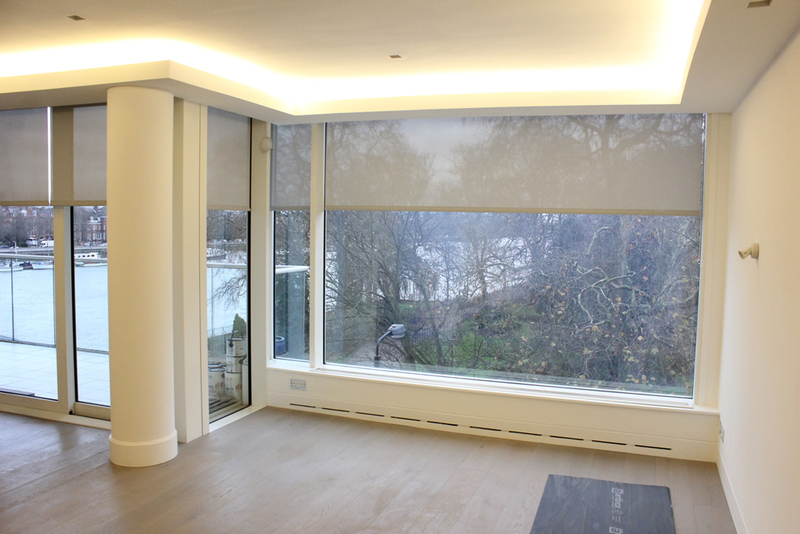 Today we fit some double duty curtain rails from Integra for a property in London SW1P. Our client was concerned about the condition of original curtain rails that had inherited from the previous owners. To be fair the original rails were old, rotten and broken. 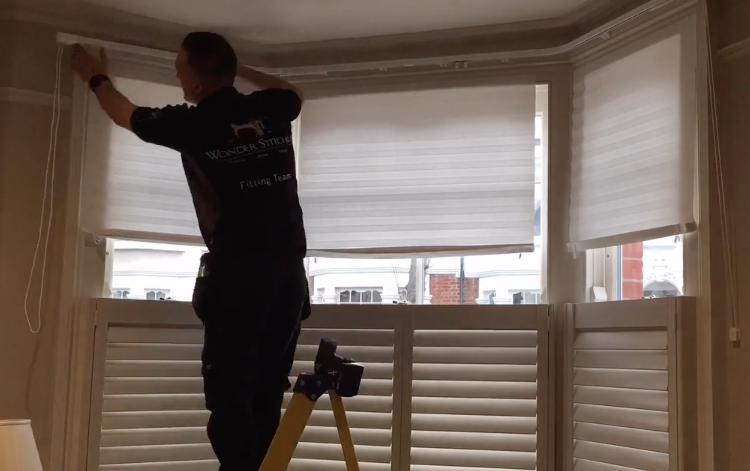 We suggested that its time to invest in some professional range curtain rails made to order. We agreed on a heavy duty metal corded rail for all three windows and two of which were two bend bays. Integra products are fantastic for long range value. A double duty is fit for heavy curtains and build to last for years and years.